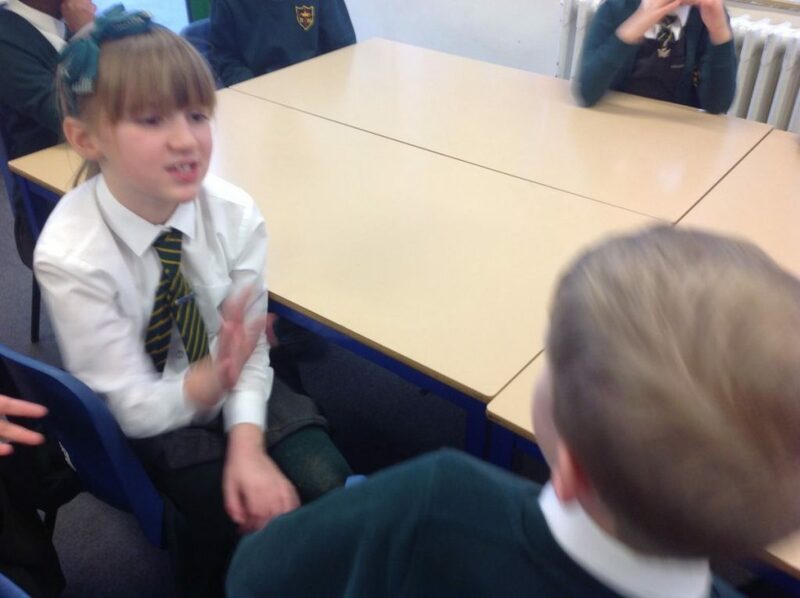 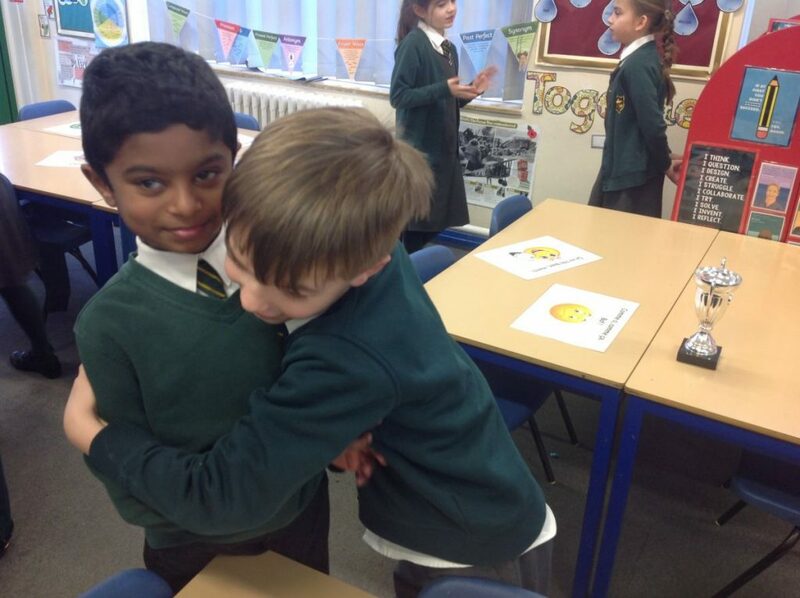 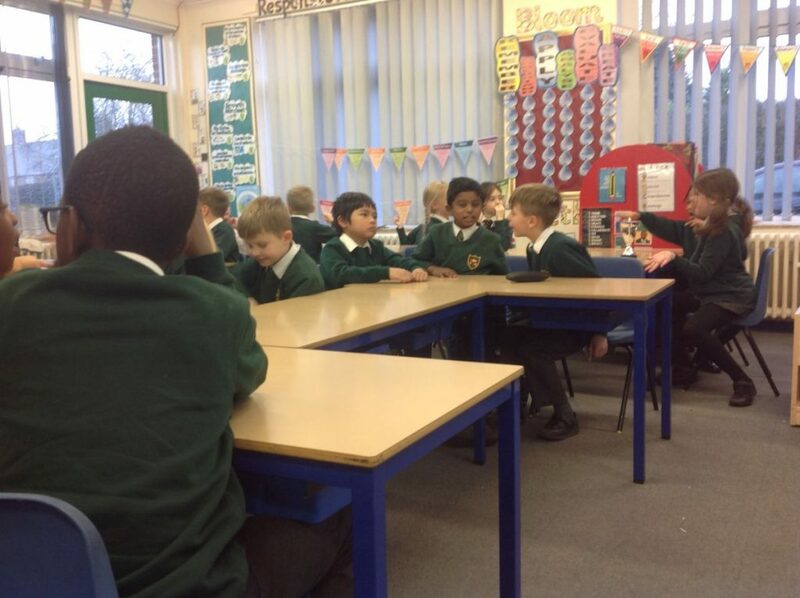 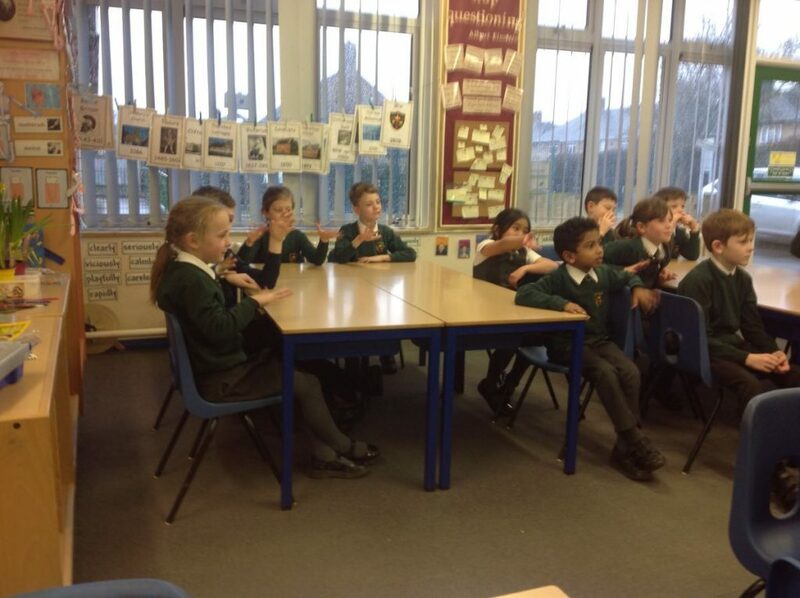 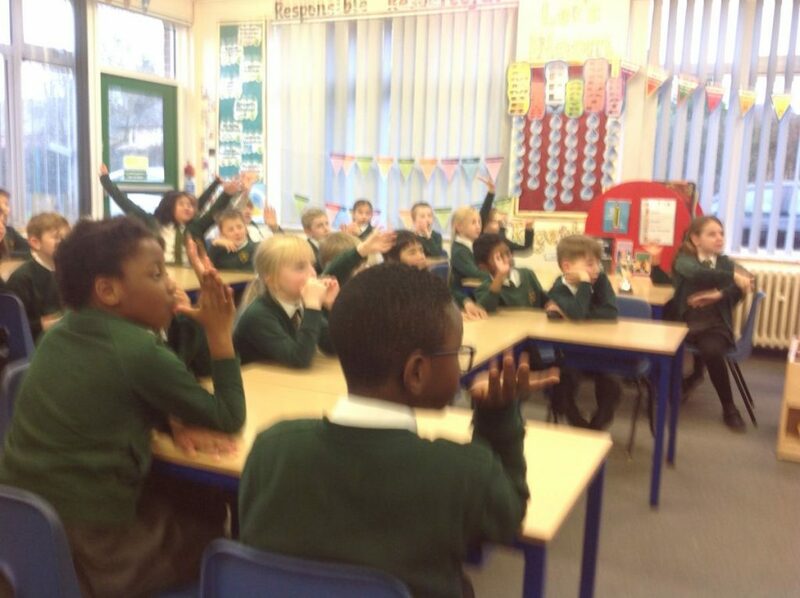 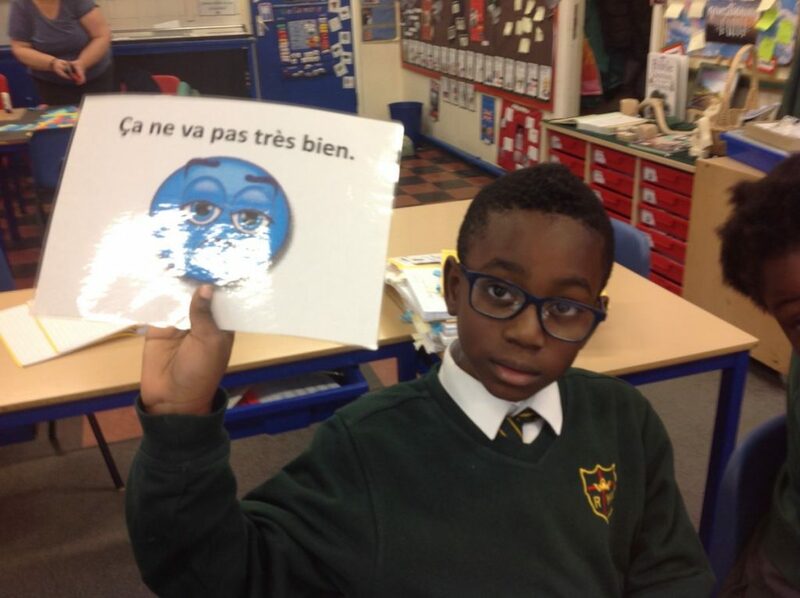 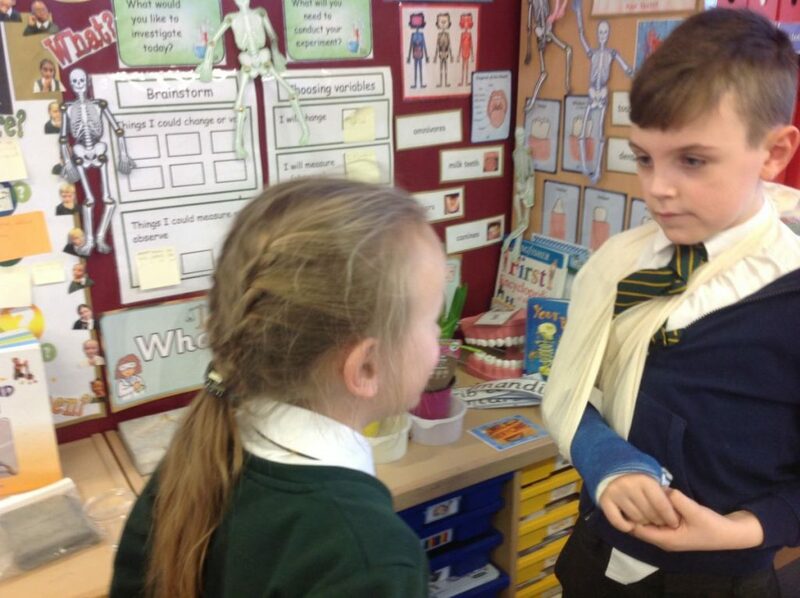 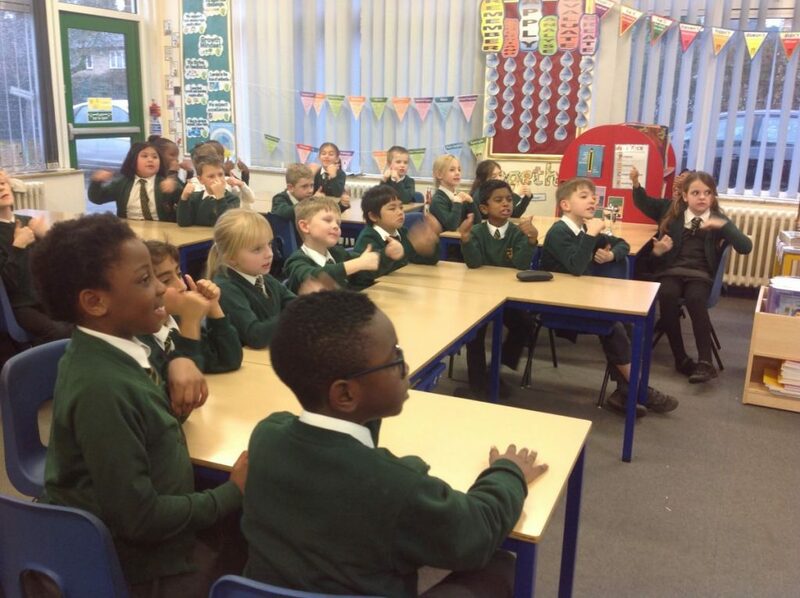 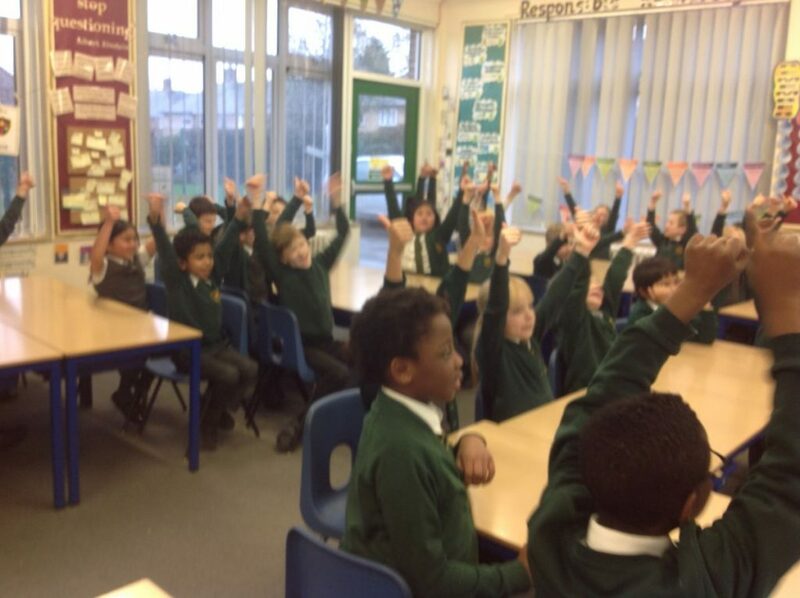 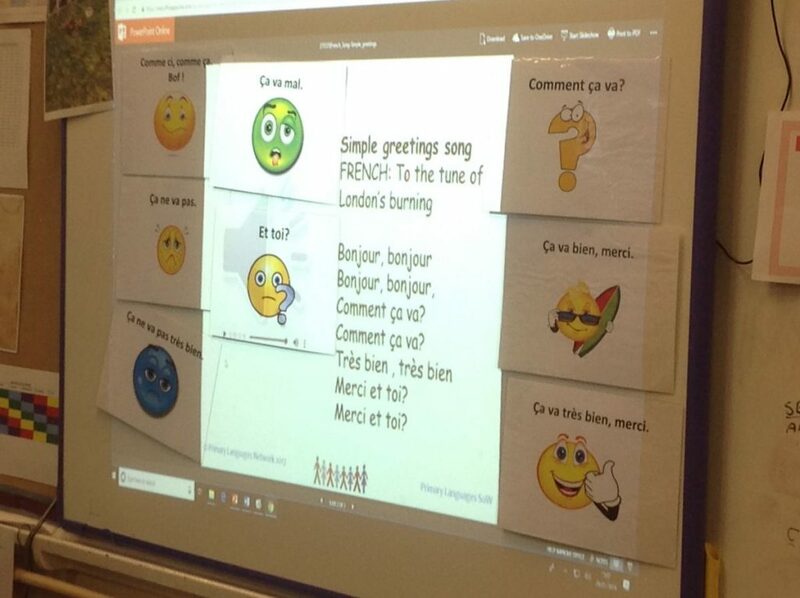 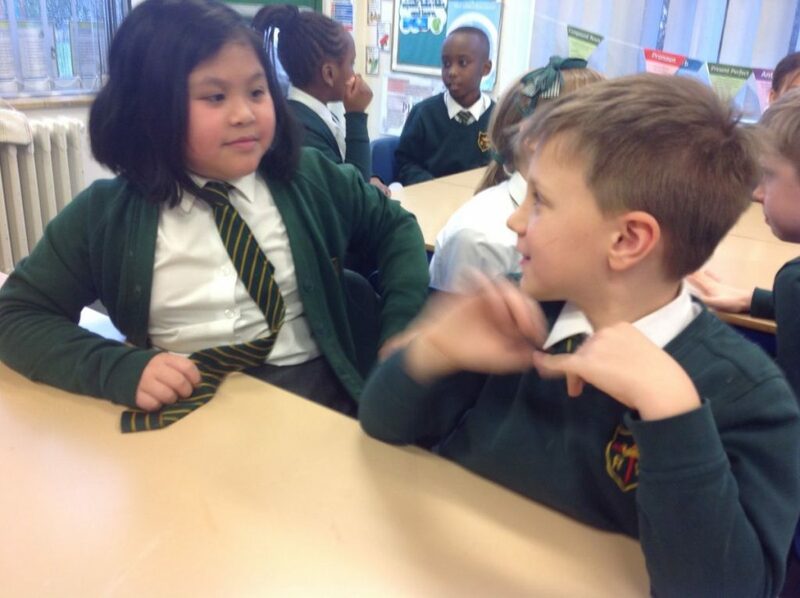 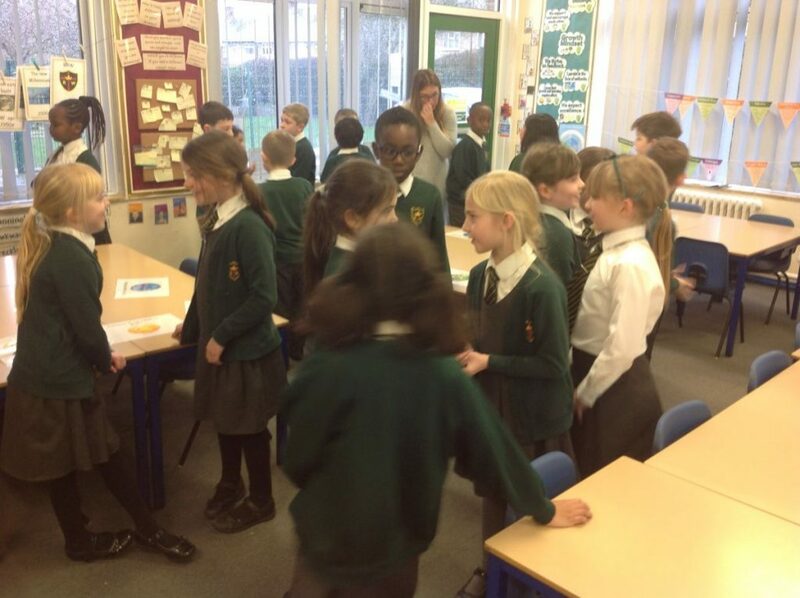 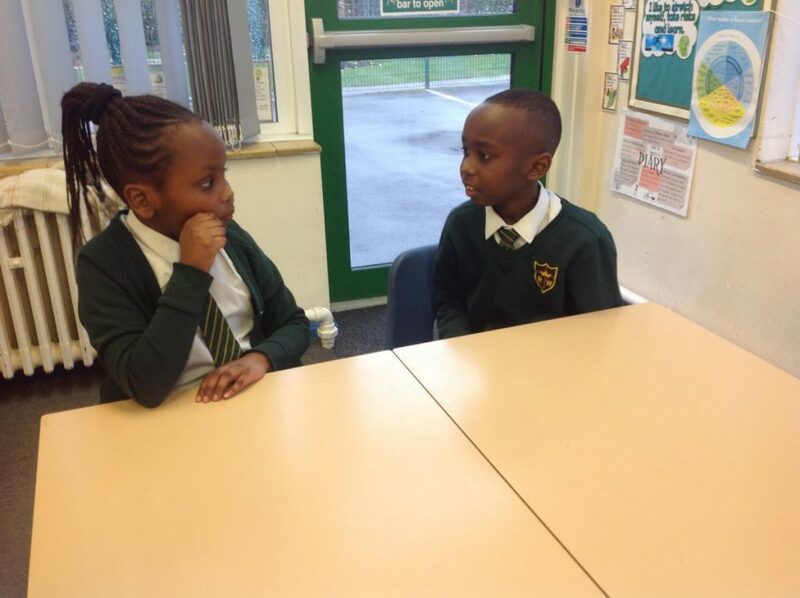 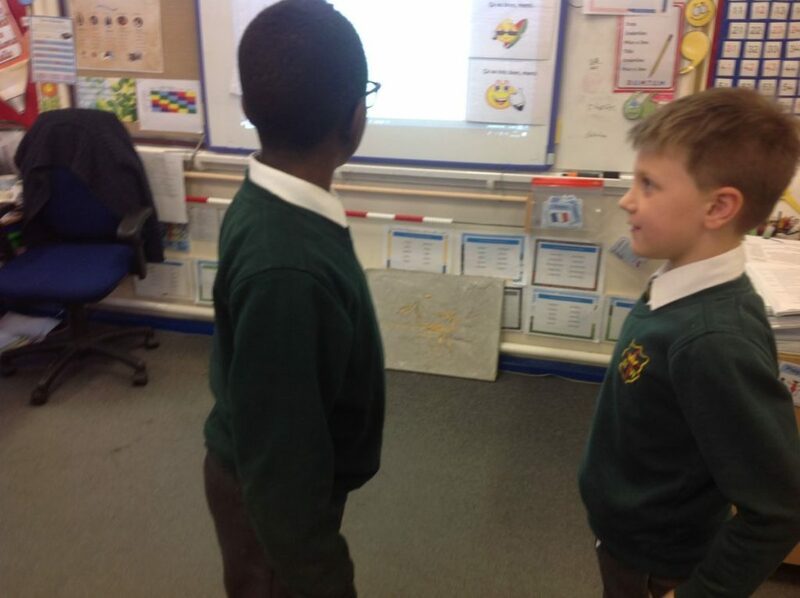 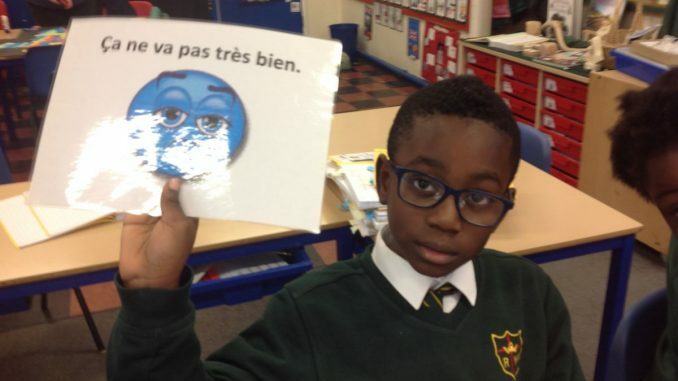 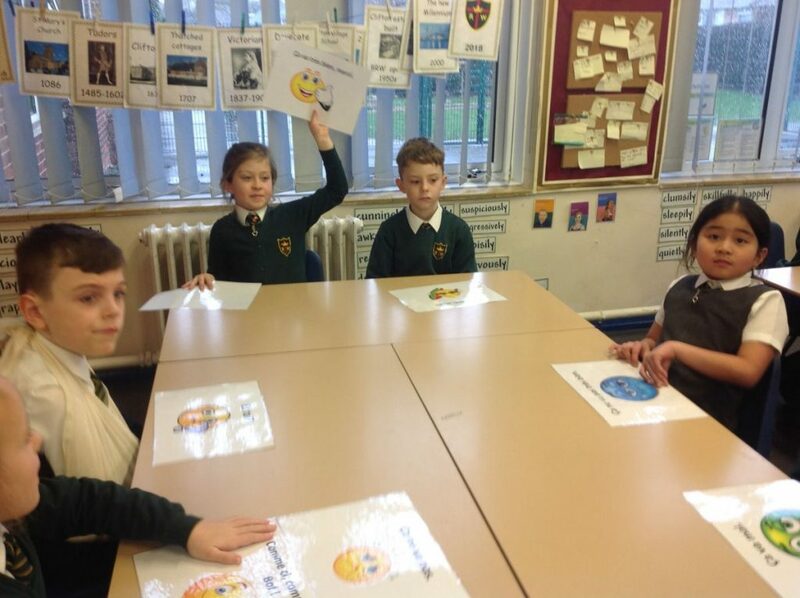 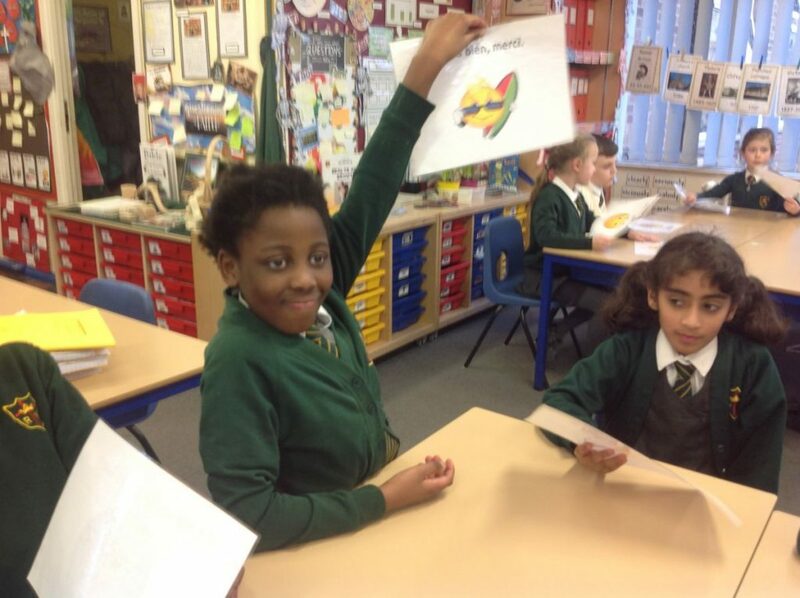 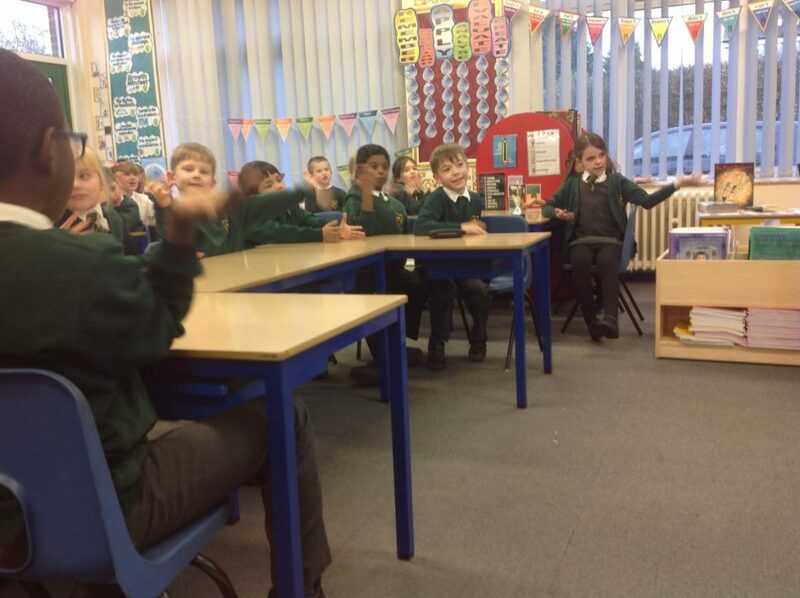 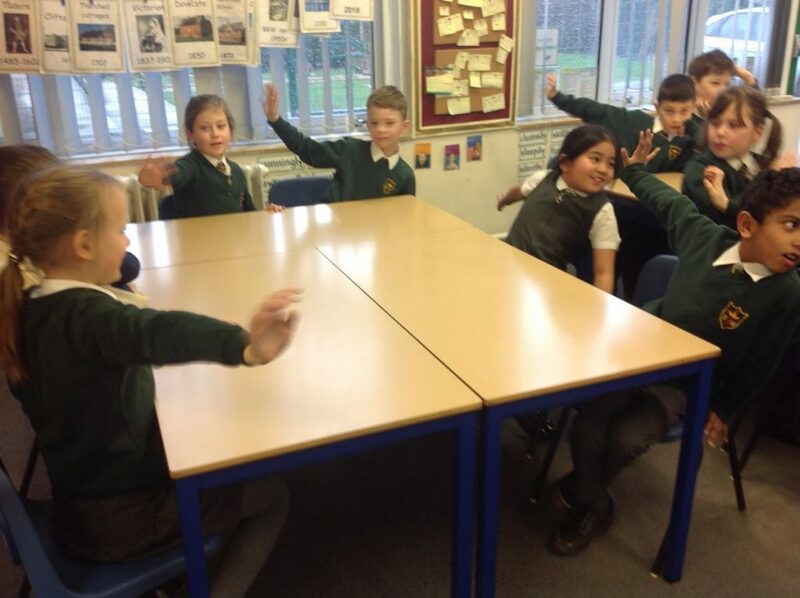 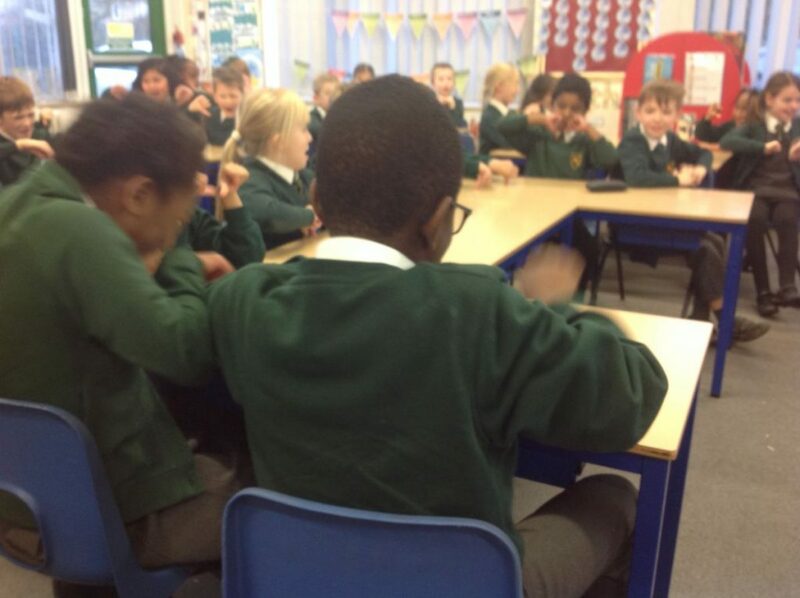 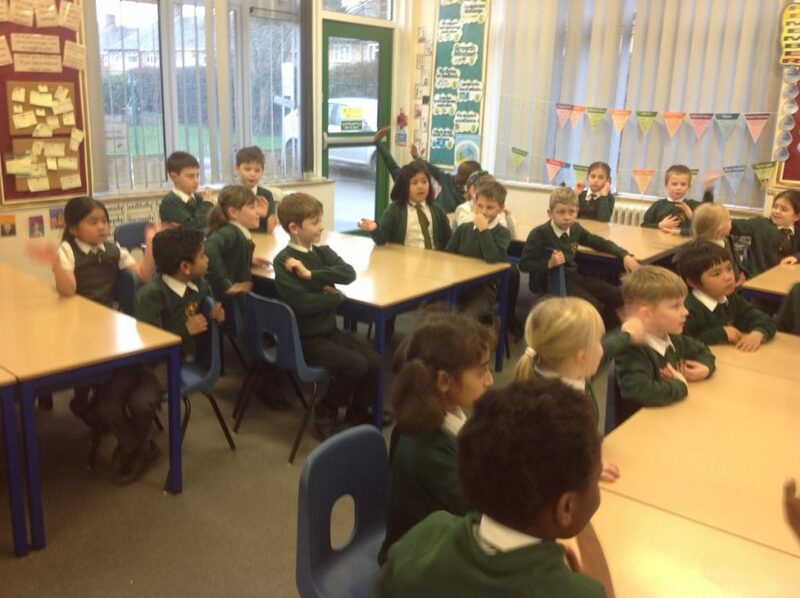 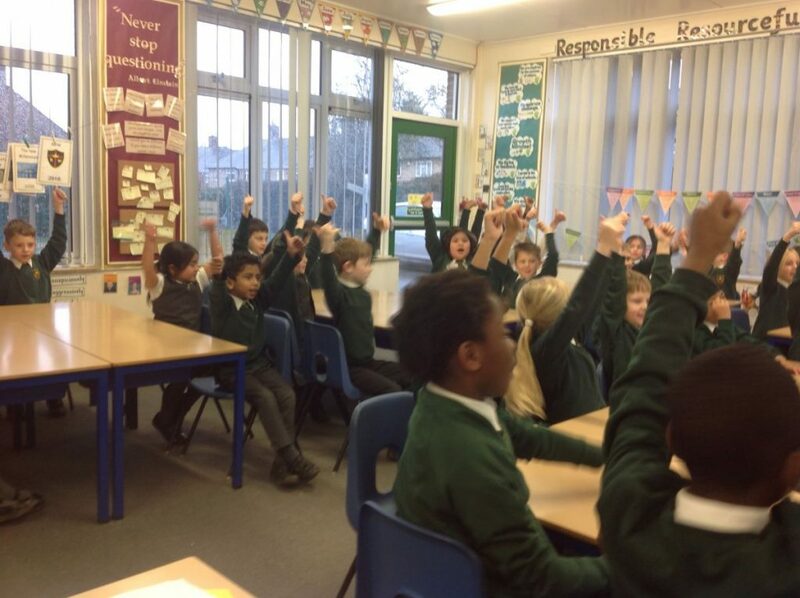 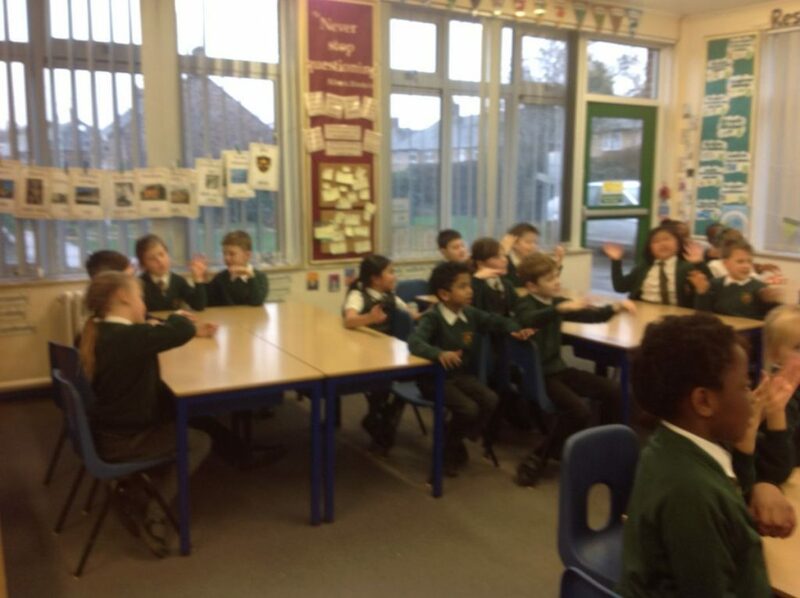 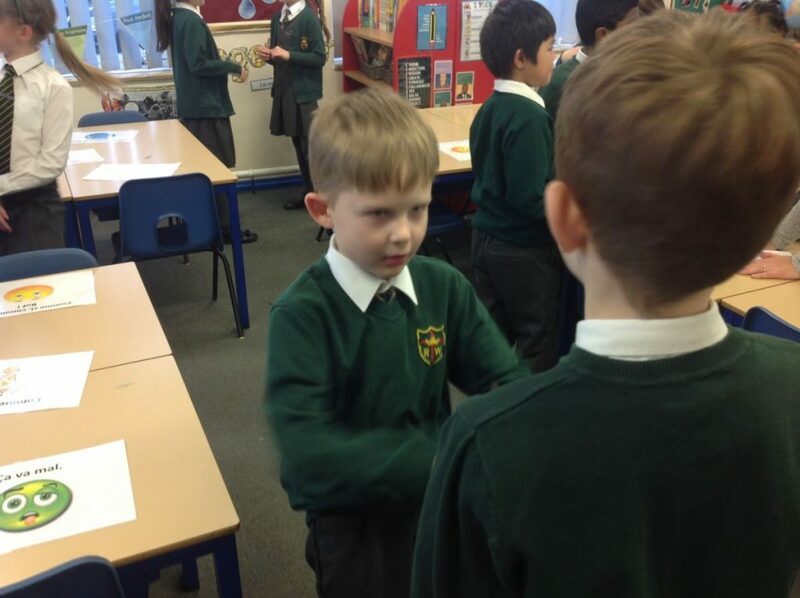 Year 3 have started to learn some French phrases and conversational starters with Mrs Lambert this term. 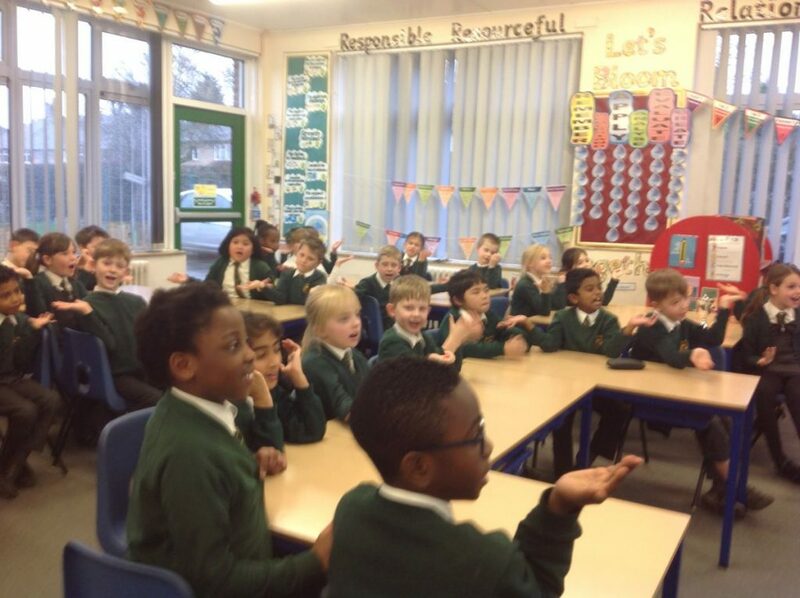 We can now ask and answer our names, and count up to 12. 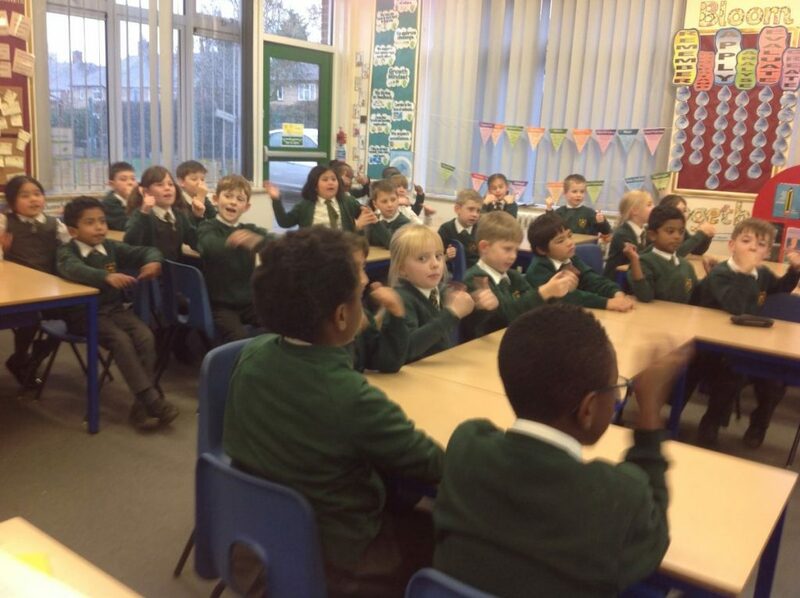 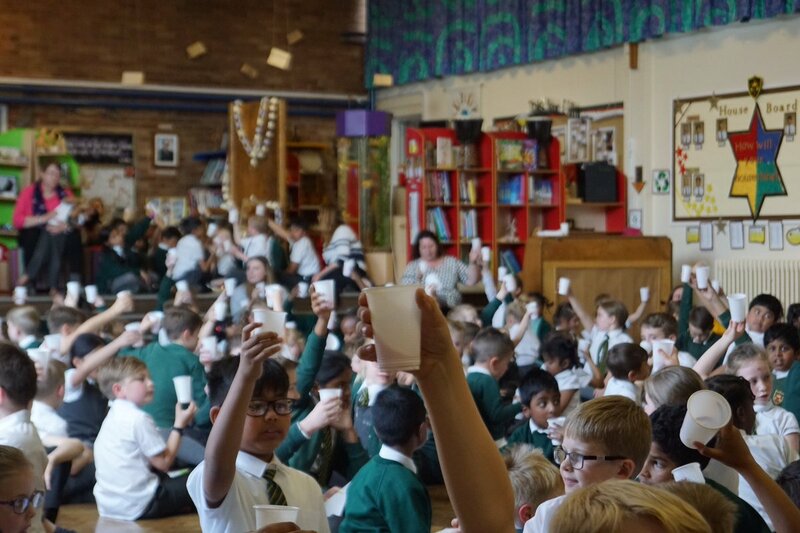 We’re all rather enjoying it and having great fun! 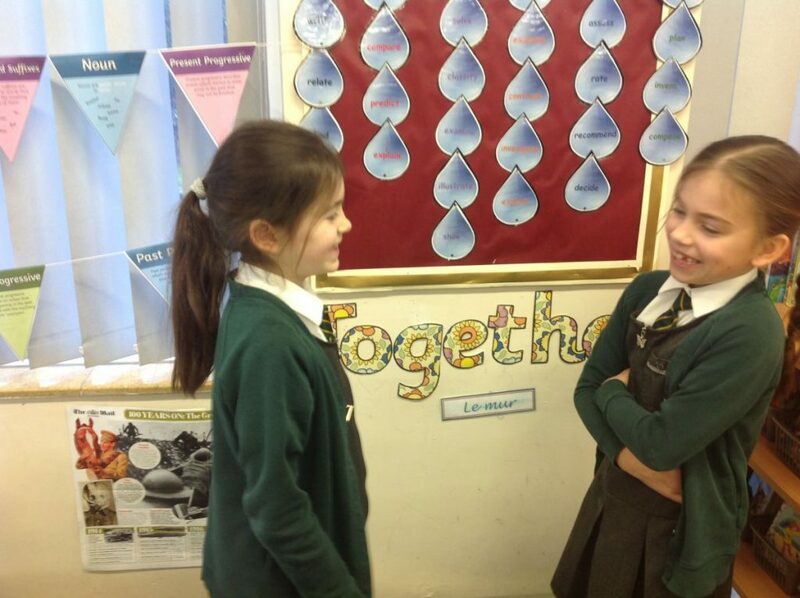 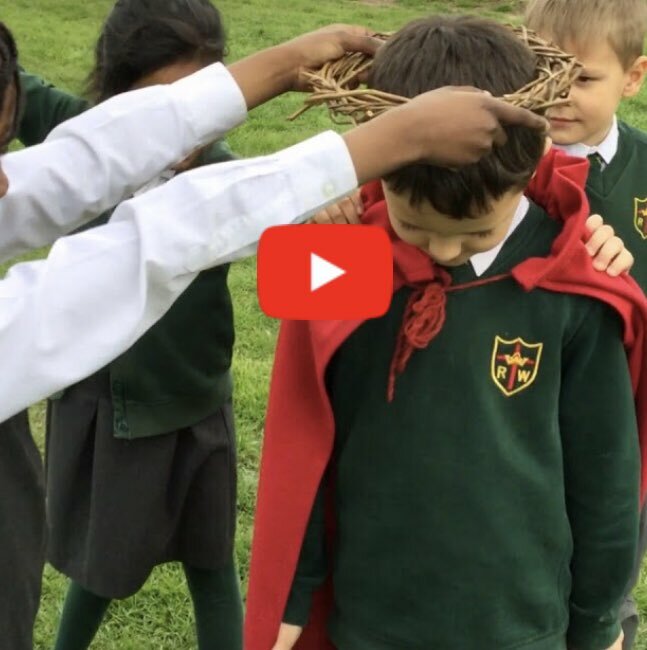 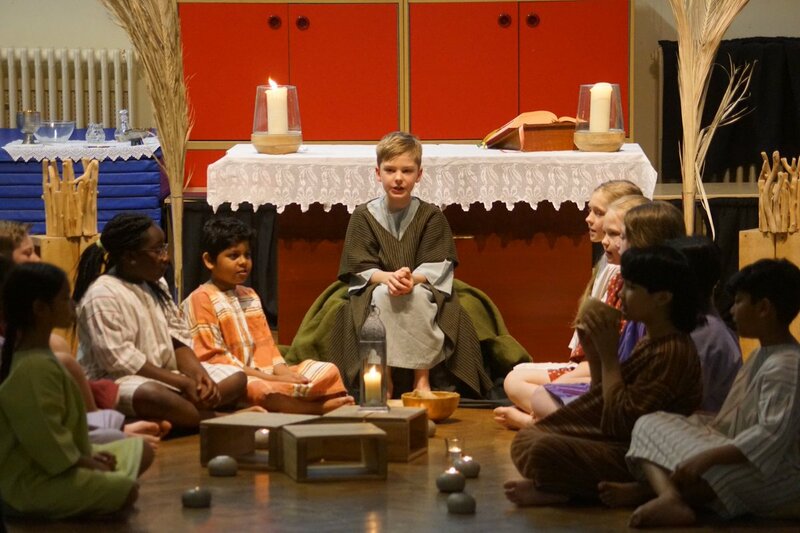 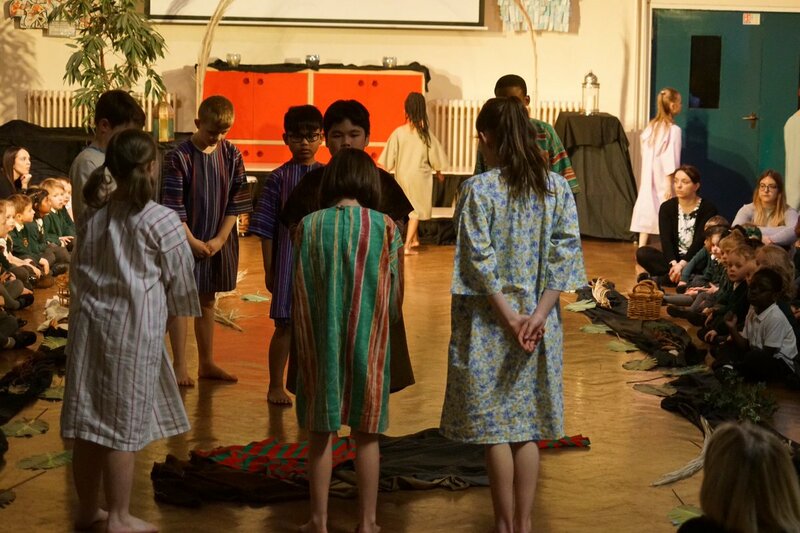 I’ve been really impressed with how quickly Year 3 are picking it up.